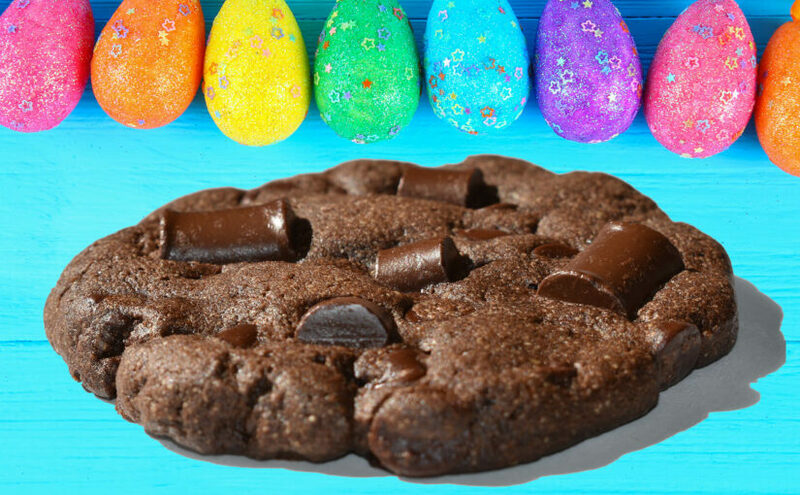 We are happy to share that we have added three new chocolate cookies this Spring which taste absolutely divine. We have been working over the past year to develop the perfect peppermint chocolate cookie and two of these cookies are the result of our hard work. And, we did not hold back on the chocolate for these cookies! They are filled with chocolate chips in the batter using our unique process to combine the ingredients. When we shape each cookie by hand we push as many chocolate chunks into to the top. What are the best cookies for delivery in Canada? Defining the best cookies for delivery in Canada is a loaded question in-part because who does not like gourmet cookies? But despite the fact that cookies make a great gift for any occasion, a good answer to this question involves two different factors which need to be considered. These are the way they are packaged and the variety of cookies in the gift. Picking the type of cookies your gift recipient likes to eat is important. But, if you are not sure whether they prefer chocolate chip cookies over oatmeal raisin cookies, then we recommend you choose a mix of each type of cookie with 75% chocolate / double chocolate / chocolate yin-and-yang and 25% oatmeal. This will make sure you get some of their favourite cookies. Our experience as longtime cookie masters has shown us that the best way to make sure everyone it happy is to include a balance of different cookie flavours. To help with this, we have many different cookie options in our gift baskets, boxes, bouquets and jars. The most popular cookies we make are our chocolate yin and yang cookies, chocolate chip cookies and oatmeal raisin cookies. Secondly, the way the cookies are presented is important. We detail a few of the different ways we package our cookies in the gifts we make below to help you get the best cookie gift for delivery in Canada. Pictured below is one of the best cookie gift baskets you can order in Canada. Each gift basket is personalized with the type of cookies, the message you add and the special touches we add to every basket. And, all of our gifts are freshly baked and packaged with care. For this reason we call them iCare gifts as we take the time to make them special. Our gifts are not mass produced and each one is unique. To give you an idea of the care and value we provide to make our cookies, we detailed the time it takes us to make a gift of goodness in a previous post. So if you would like to know how much time and care goes into making our gifts, please check it out. If you factor in the time it takes to make our gifts, the special touches we add to every order, and our low prices, Better Cookies.ca has some of the most unique and cheapest gifts available in Canada. To make a gift truly unique and special it needs to be personal. Not only do you get to personalize your gift with the variety of cookies you pick and how they are presented, you can also add your own message and image which becomes an integral part of the gift. 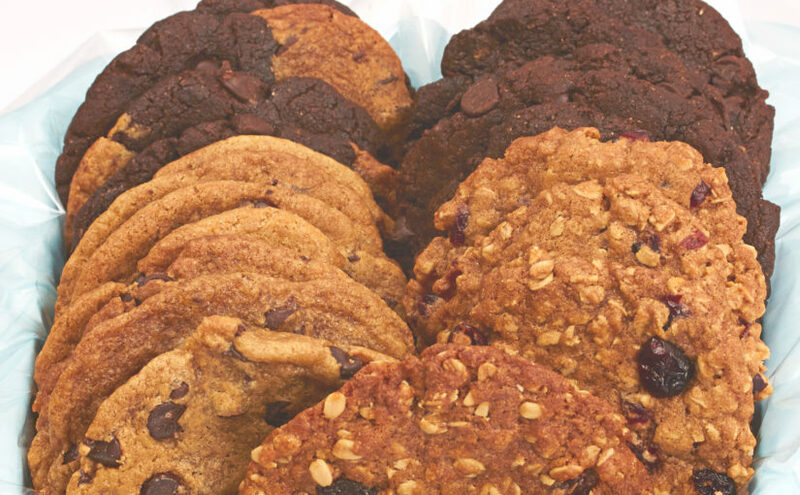 Continue reading What are the best cookies for delivery in Canada? Are you looking to send a unique gift to your special Valentine? We really love Valentine’s Day! It is such a great day to show appreciation for the ones you care about. 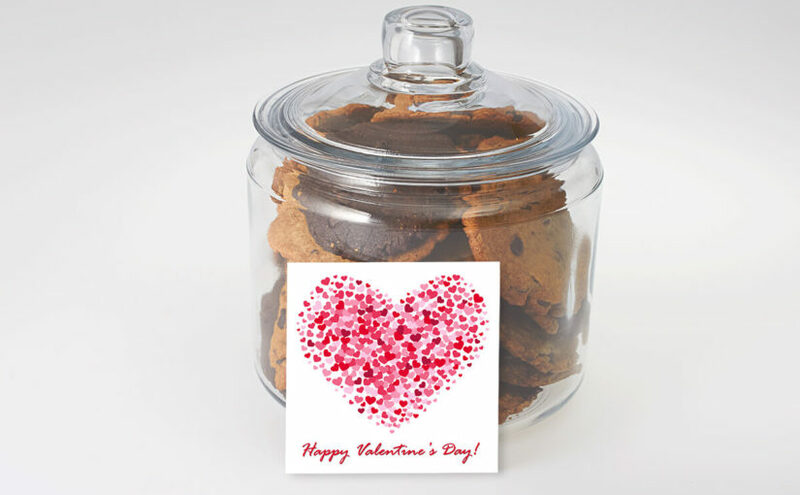 As we are all heart at Better Cookies.ca, our cookies make an awesome Valentine’s Day gift. We recently wrote about some of the new love gifts we added in 2019 titled Love is in the air at Better Cookies.ca. 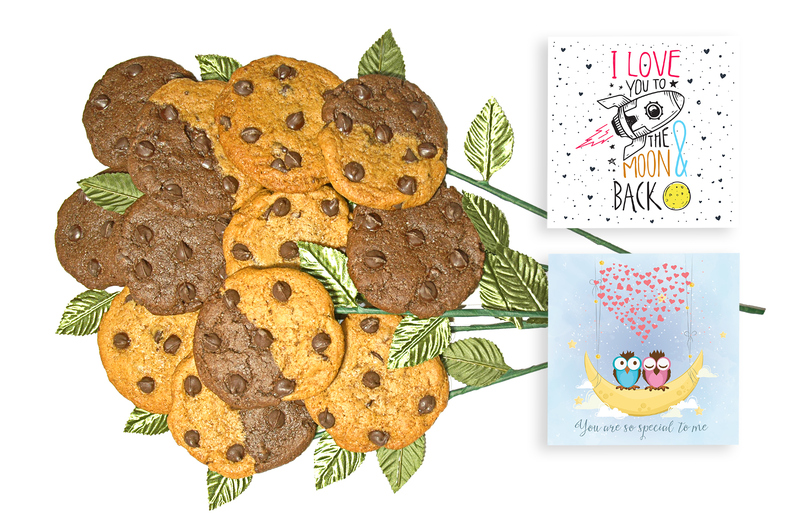 With these new cookie gifts, we have some really awesome options for people looking for the perfect Valentines’s gift for him and her. Continue reading Are you looking to send a unique gift to your special Valentine?